Where do we find our resources? Where can we get that? Now my honest answer is usually out of our amazing resource room we have fully stocked up at Mornington, which is full of toys and activities collected over many years from all our wonderful therapists… but that doesn’t help you at home all that much! So I’ve recently been on the lookout during my shopping trips (all too frequent really) and thought I would share my findings. You don’t have to spend much (sometimes any) money. You don’t need a different activity for every goal. You will 100% have something that you can already use at home. 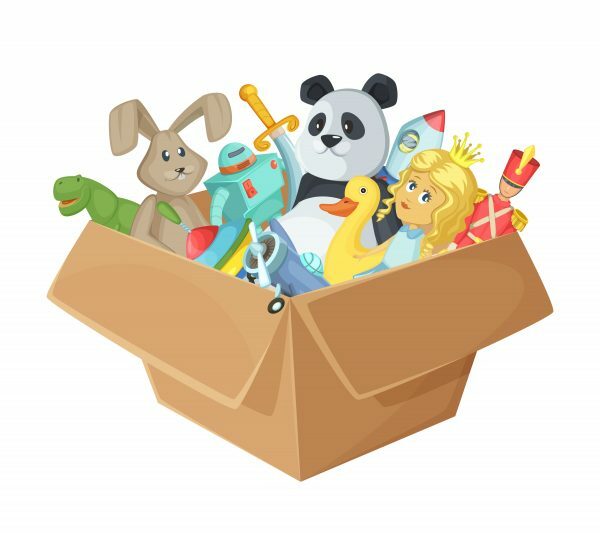 A lot of the games we use in therapy have been around for years (a great sign of a good quality toy) and the best place to find an old toy? An OP SHOP! I love op shopping, I started as a kid with my mum and still go all the time today. You can find the most amazing things for some bargain prices. My recent therapy finds have included a barn house, pop-up toys, Buckaroo and loads of Fisher Price goodies. Some of the Op Shops around also offer discount days for different cardholders (students, health care cards) and random sticker sale days to get an even better price on already cheap goodies. My big tip when op shopping for toys is to always check the pieces, there is nothing more disappointing then getting home and realising it’s missing something important. Often they are taped up but you can always ask a staff member if they mind opening it up so you can check it out. Trust me, it’s worth it. Now I also mentioned about not spending any money to practice at home. You don’t always need new games or the same game that your SP is using; often what you have at home is just perfect. Talk to your SP about how you can incorporate your goals with what you have from home. We are often full of ideas and really great at being flexible, you might not even need anything at all! So remember before you go out and spend lots of money on new resources talk to your SP and checkout your local Op Shop, a couple of dollars can go a long way! Here are some of my regulars, don’t forget to leave me some things! Frankston Salvation Army: 17 Thompson Street, Frankston. Mornington Salvation Army: 3/205 Mornington-Tyabb Road, Mornington. Mornington Central Salvation Army: 206 Main Street, Mornington. Vinnies Mornington: 184 Main Street, Mornington.